" . . . a precious Memorial of the patriotism of past but not to be forgotten days." John Quincy Adams, 1767-1848. 6th President of the United States, 1825-1829. Autograph Letter Signed, John Quincy Adams, one page, 8" x 10", with integral leaf attached, Washington, [D.C.], November 19, 1847. Former President Adams, then a member of the United States House of Representatives, thanks Colonel Arthur P. Hayne for a copy of his brief biographical sketch. In part: “I tender to you my cordial thanks for your obliging Letter . . . and for the copy of your Sketch of your life and military services, which I have read with great interest and shall preserve as a precious Memorial of the patriotism of past but not to be forgotten days." Arthur Peronneau Hayne (1788?-1867), a native of South Carolina, served with distinction in the War of 1812 as a first lieutenant, major, and inspector general. He was brevetted lieutenant colonel for gallantry in the Battle of New Orleans, the last major battle and the greatest American land victory of the war. Payne later served in the South Carolina House of Representatives and was appointed United States Senator from South Carolina in 1858. In 1837, Hayne published his 13-page vignette, A Brief Sketch of the Life and Military Services of Arthur P. Hayne, which Adams mentions here. It was republished in 1852. 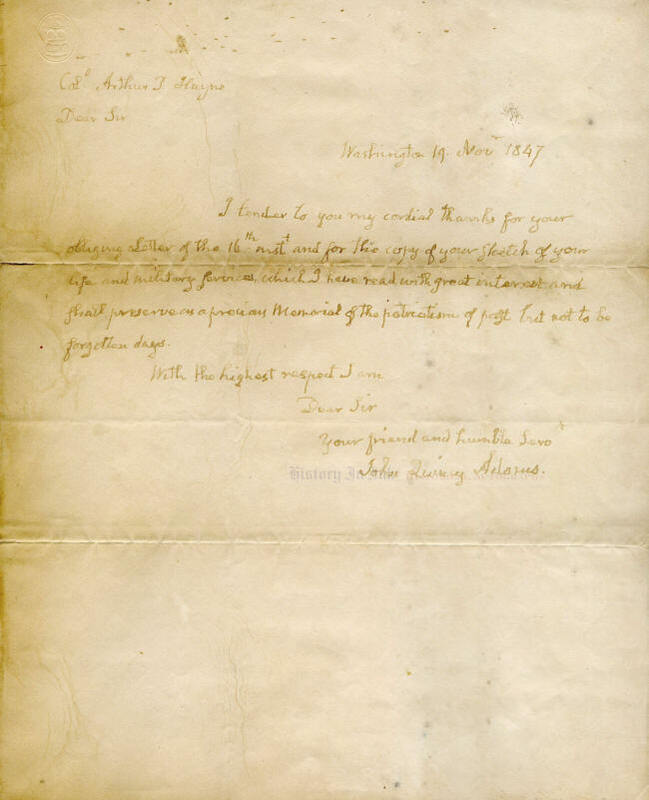 This letter is a desirable piece because of Adams's full signature. It is also a nice example of his handwriting—which is not as shaky in this letter as in some. The letter has faded somewhat, but the handwriting and signature are still bold and easily readable.  The letter has bisecting mailing folds and shows some toning, particularly along the upper horizontal fold, and a few mildew spots that show through but do not affect the signature. Overall the piece is in very good condition. 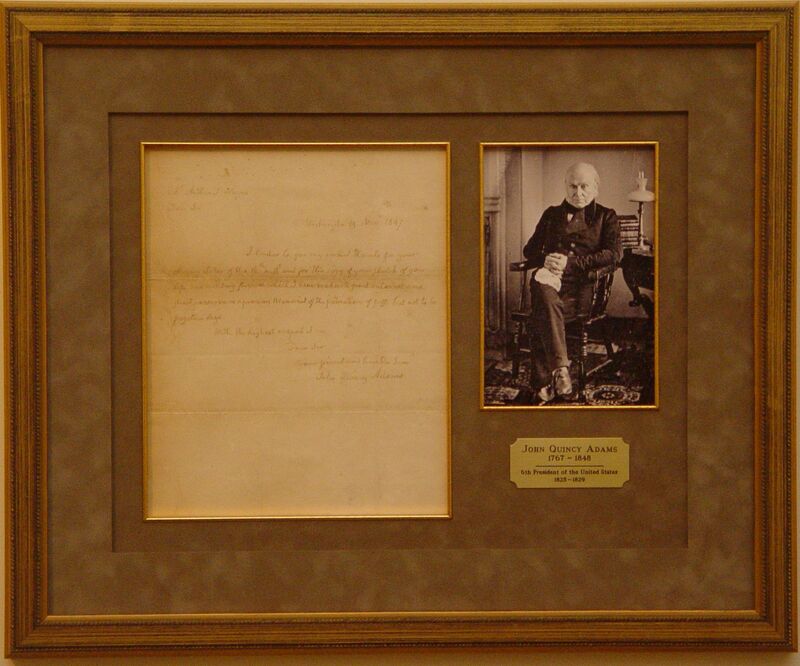 The letter is richly double matted in tan suede, with a reproduction of an 1843 Daguerreotype full-length portrait of Adams, inlaid gilt wood fillet, and an engraved brass identification plate. The piece is framed in a gilt and black wood frame.